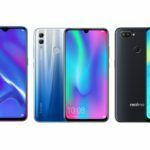 On January 15, 2018, Huawei’s sub-brand Honor announced the launch of its new budget smartphone – the Honor 10 Lite in India. This new handset, as evident from its name, succeeds last year’s Honor 9 Lite that sold in decent numbers (over 1.5 million units) in India. 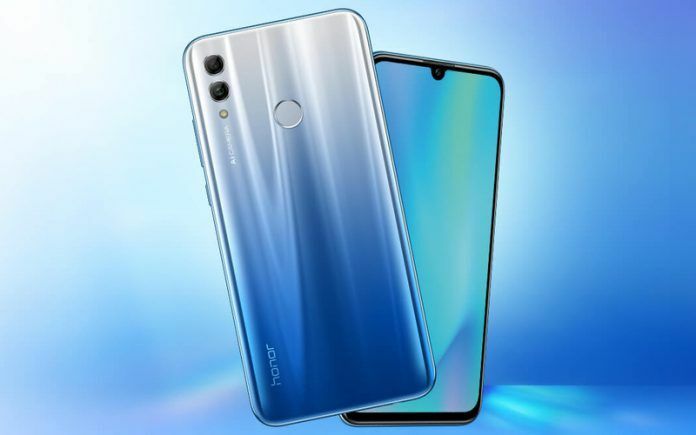 The launch of the Honor 10 Lite came after Honor teased the device across its social media platforms and on Flipkart where the device would be exclusively sold. 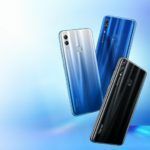 The Honor 10 Lite is a budget smartphone that will compete with the likes of the ASUS Zenfone Max Pro (M2), the Motorola One Power, the Realme 2 Pro, and the Xiaomi Redmi Note 6 Pro. Even though the phone was officially launched on January 15, actual sales is set to commence on January 20. 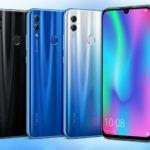 Let us now take a look at what the Honor 10 Lite has on offer. 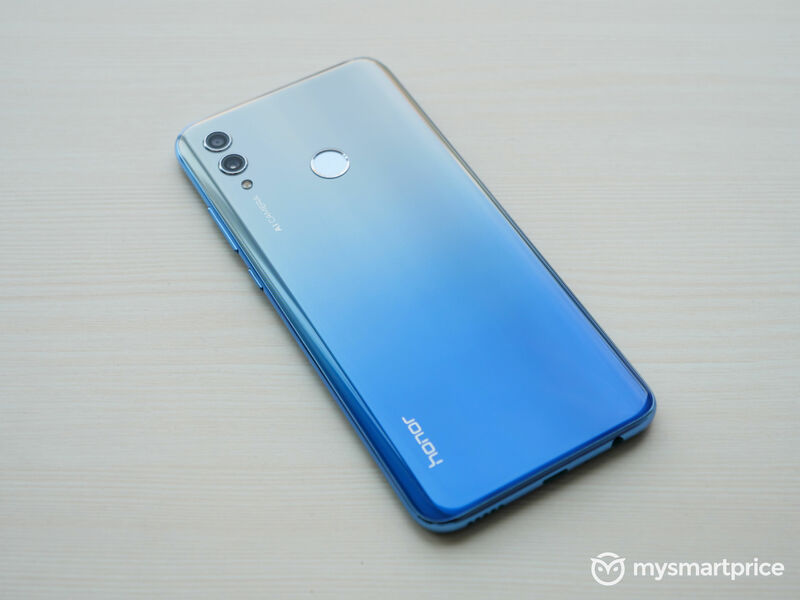 Typical of almost all budget and mid-range smartphones from Huawei/Honor, the Honor 10 Lite uses the HiSilicon Kirin 710 SoC. This chipset houses the Mali G51 four core GPU for graphics. The phone comes in two variants – an entry level 4GB/64GB version and a pricier 6GB/64GB version. The Honor 10 Lite boasts of an IPS LCD display with a dewdrop notch at the top. This display has a resolution of 1080 x 2340 pixels thereby ending up with a PPI density value of 441. The phone also boasts of a TUV certified night mode – which is basically a blue light filter for using the phone at night. For imaging, the Honor 10 Lite gets a dual camera setup at the rear that consist of a 13-megapixel f/1.8 primary camera mated to a 2-megapixel depth sensor, and a 24-megapixel front-facing camera for selfies and video calling. Both the front and rear cameras support full HD video recording as well as Huawei’s capble AI scene recognition features. Connectivity options are aplenty on the Honor 10 Lite with support for 4G VoLTE networks, Wi-Fi 802.11 a/b/g/n/ac, and Bluetooth 4.2 LE. The phone also supports a 3.5mm audio jack, as well as GPS/ AGPS, and GLONASS for location services. The handset also comes loaded with several sensors including an ambient light sensor, compass, gravity, gyroscope, and a proximity sensor. Powering all this hardware is a large 3700 mAh battery. On the software front, the Honor 10 Lite runs EMUI 9 which as you know, is based on Android 9 Pie. EMUI 9 also ensures support for Huawei’s proprietary GPU Turbo 2.0 technology which promises better gaming performance on games that support GPU Turbo. As mentioned earlier, the Honor 10 Lite comes in two variants in India – a base 4GB RAM/44GB version for INR 13,999 and a pricier 4GB RAM/64GB version that will set you back by INR 17,999. The phone will be offered in three color variants that include Midnight Black, Sapphire Blue, and Sky Blue. 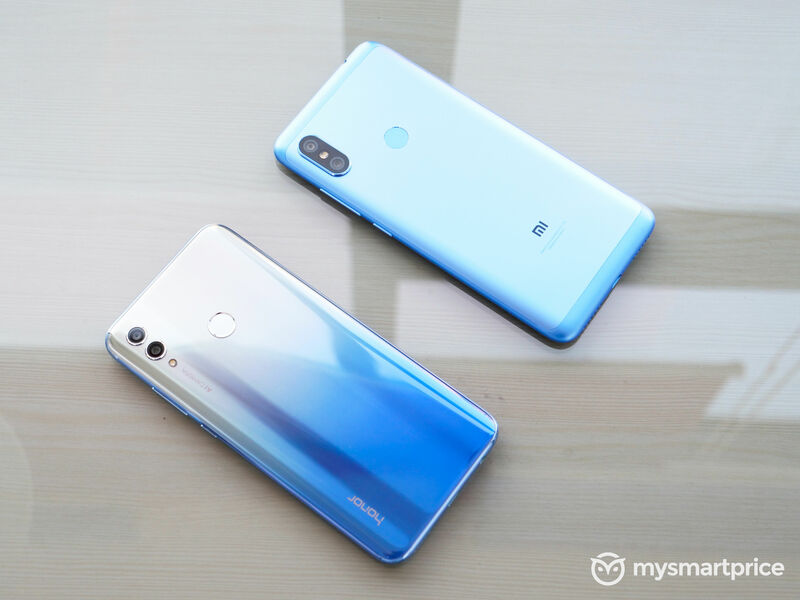 Of these, the Sky Blue version is the only one that receives the now typical gradient finish that Huawei/Honor devices are famous for. The phone comes with Jio’s discount offer worth INR 2,200 as well as a Cleartrip voucher worth INR 2800.